We are becoming a scruffy nation, led by the media. When I turn to Channel 4 News at 7:00 pm on a weekday, mainly to avoid the dreadful The One Show on BBC1, I expect a bunch of lefties to be talking with Snow and his sidekick and they are most likely to be tieless or worse. However, watching the Sunday BBC1 News from 8:00 pm, I find two businessmen in dark suits and white shirts with nothing round the neck. It just looks so scruffy and as if they ran out of time when they were dressing. I suspect an editorial instruction to appear tieless. Why? 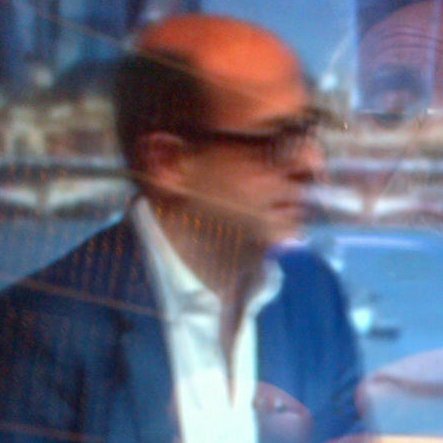 Then we turn to Andrew Marr who is decently attired but we have Nick Robinson similarly half dressed in business suit and white shirt but no tie. Kate Hoey can do no wrong as the Labour politician who has always supported hunting and who is now supporting Leave! In any case, she is decently attired. I wait with bated breath to see how Cameron presents himself. He has been a fan of dress down for so long that I am not hopeful! I see the Scottish woman chattering to Marr and endure her nonsense as I wait to see Cameron. God defend our country from this woman. At least she will not be able to afford to leave our United Kingdom while the oil price remains so low but I would not mind if they did go providing we stopped subsidising Scotland and its socialist policies. Now we have DC, properly dressed, thank goodness! Only sorry he thinks he has managed any substantial reform of the European Union. He has not. The EU is incapable of change and we are better out. This entry was posted in Politics and tagged Dress down Britain, scruffy Britain, tieless Britain. Bookmark the permalink.